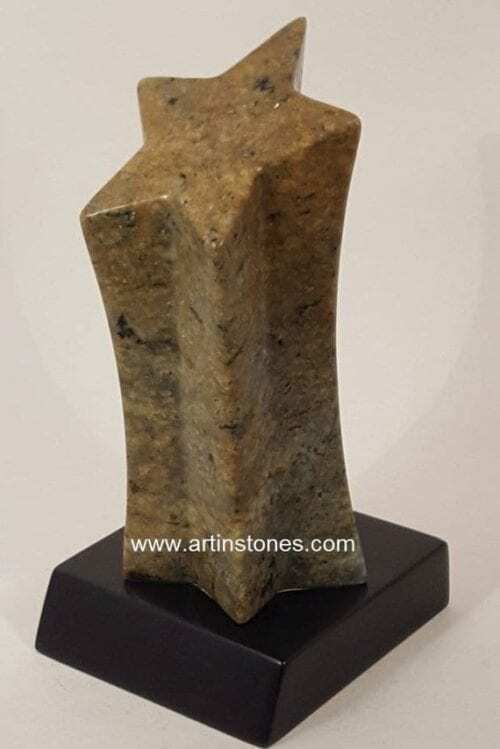 As you will see from my gallery pictures, I pride myself on a high level of detail and unique designs for my stone carvings. 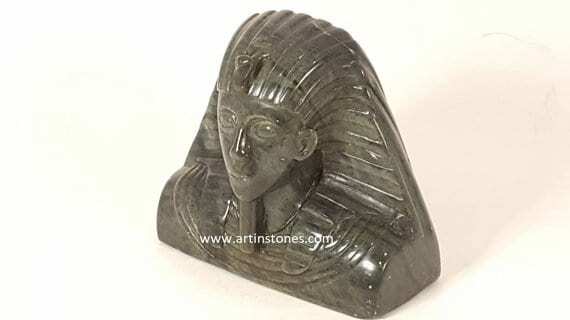 Unlike most soapstone carvings, I tend to put in the extra detail and associated work to make these carvings really unique for that special collection. 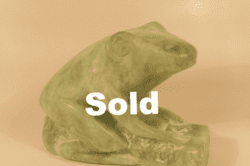 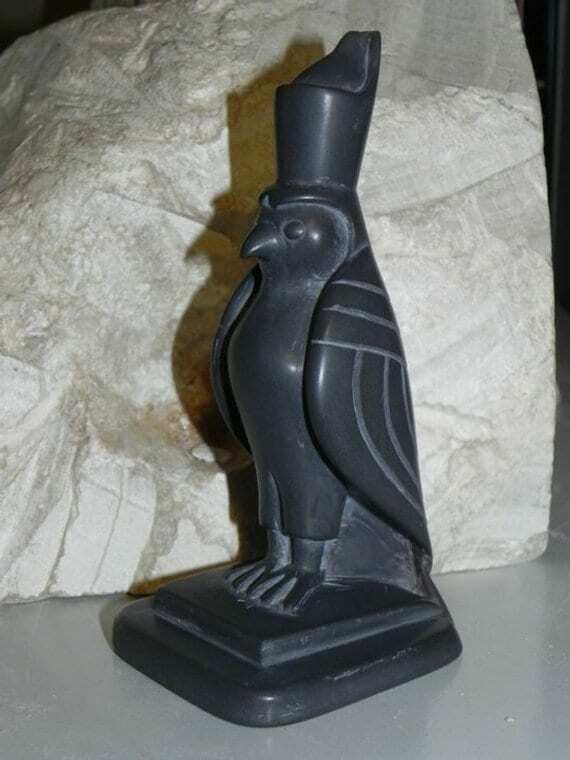 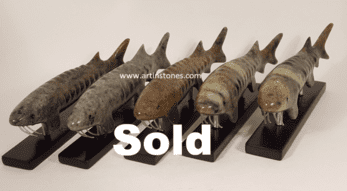 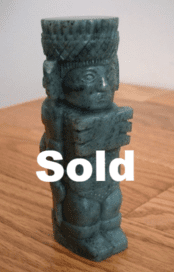 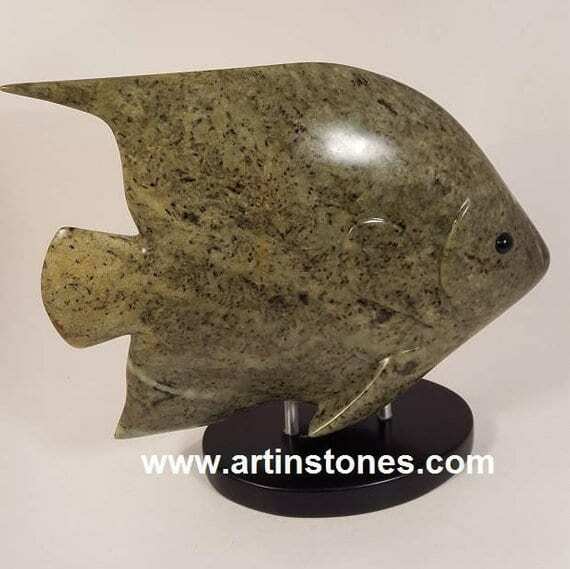 I also strive to create and finish as much of my soapstone carvings using basic hand tools. 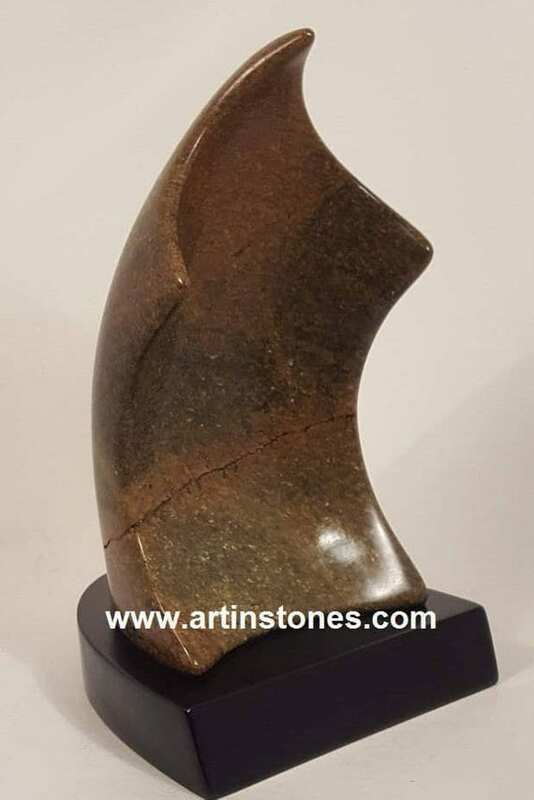 I do this as my attempt to replicate the masterful stone carving techniques used by ancient civilizations around the world, for creations the made which are still admired today. 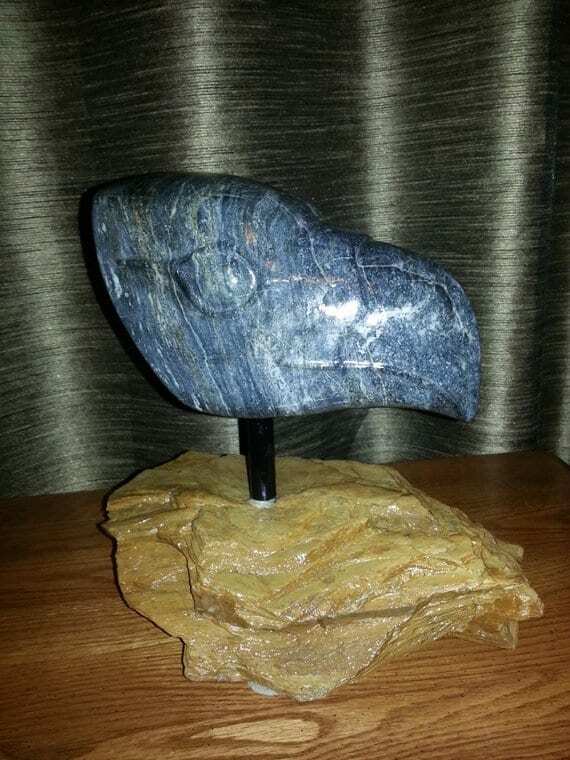 All of my creations are sanded to a very high level of smoothness, and kept natural with a polished finish using regular bee wax. 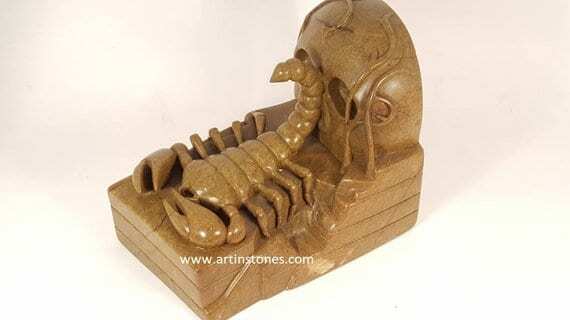 These carvings would be a unique addition to any art collection. 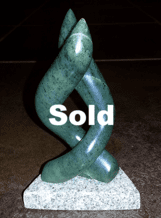 I also welcome the opportunity to create custom or commissioned pieces for personal or corporate requirements. 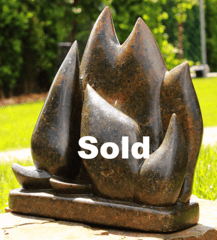 Whether a sculpture for a gallery, or a decorative piece for a special water fountain feature, just send me a request and I would be happy to provide you with some options for your consideration.